Spring is upon us! The beginning of spring means that it is time to assess whether or not our lawns are ready for the growing season. Much of what makes a successful lawn for the warmer months, is preparation. 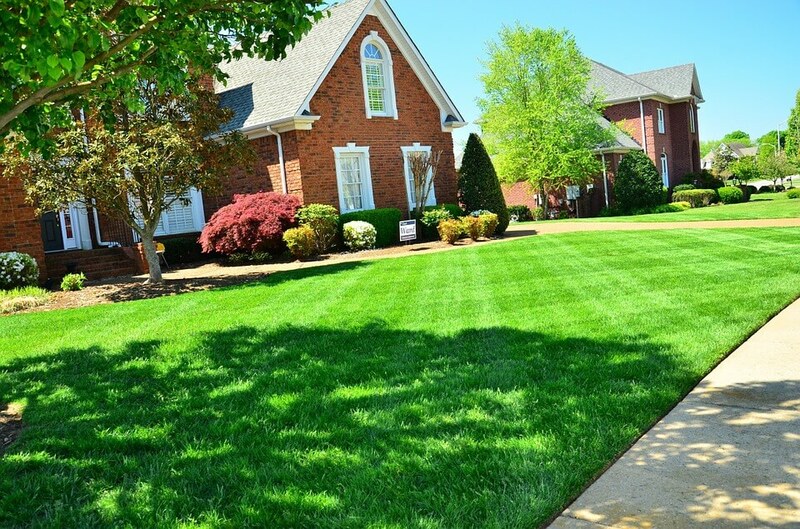 Nafzinger Landscape Services, located in Greenville, SC, is dedicated to ensuring our customer’s lawns looks its best by offering top-notch services. Now that spring is here, be sure to ask yourself these questions to see if you are ready. Have you cleaned up your yard? Winter is a messy season; leaves have fallen, sticks and debris are probably in your yard. Make sure to rid your yard off all of the leftovers from winter so as not to damage your spring lawn. Have you given your lawn its initial cut? It is good to get started cutting your lawn as early as the weather permits. Set your blades a little lower, and this will cut out the dead parts of your grass, and allow for more sunlight to reach the bottom of the blades. How is your equipment? Check your lawn care equipment to make sure everything is in working order. Is your mower running properly? Are your blades sharp? Check everything so you don’t have to wait to get started! Pre-emergent? It is a good idea to treat your lawn with pre-emergent after that first cut. This will help in preventing crab grass from sprouting. Have you fertilized your lawn? This is something else you should do after that first cut. Feed your lawn with fertilizer, for the best results. Answer all of these questions, sit back and watch your yard flourish! Preparation is key when pursuing a lush green lawn.